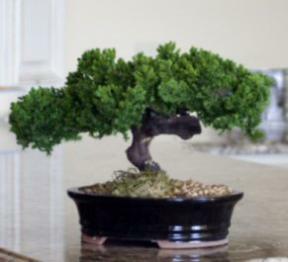 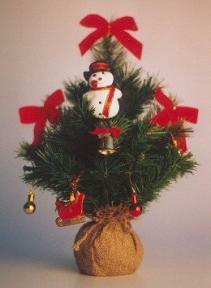 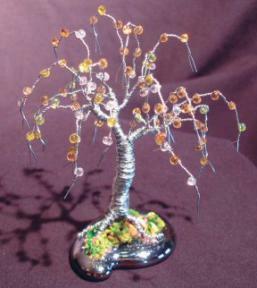 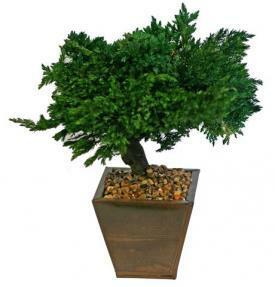 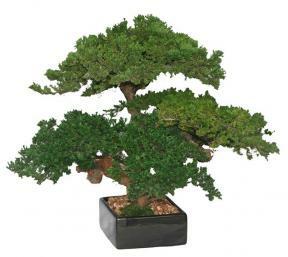 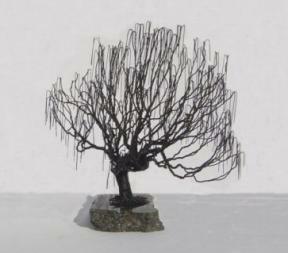 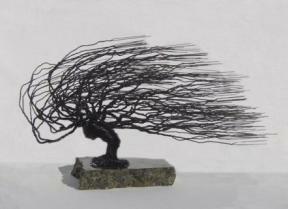 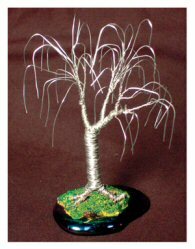 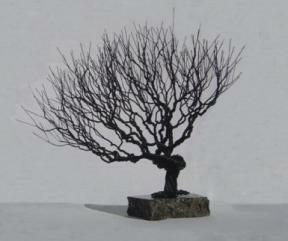 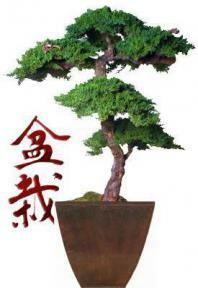 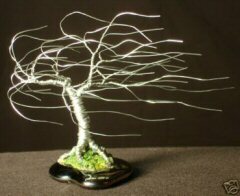 Don't have time to care for living trees, but love the look of bonsai? 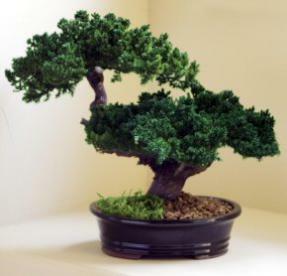 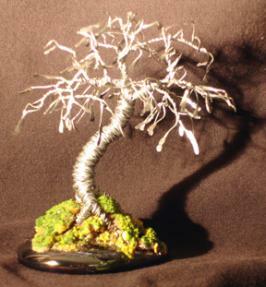 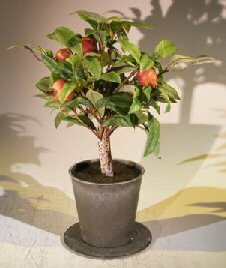 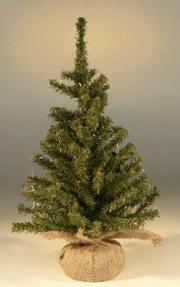 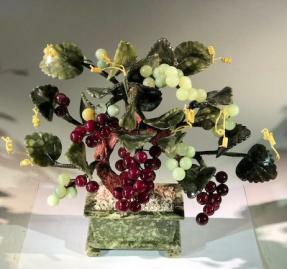 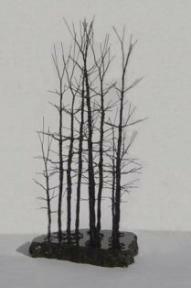 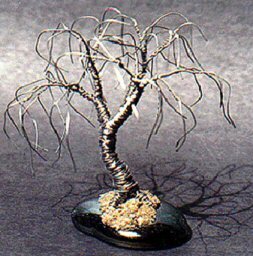 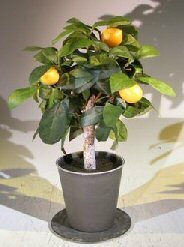 View our offering of "almost real", imported, artificial bonsai as well as the work of artisans creating "preserved" bonsai trees that will excite and delight you - and you won't have to water them, feed them or sing to them! 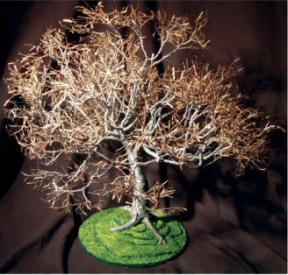 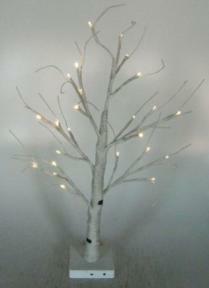 Preserved trees are made out of Driftwood trunks and preserved foliage much like a florist preserves flowers.